Some amazing mystic logo work from the Logobaker community. 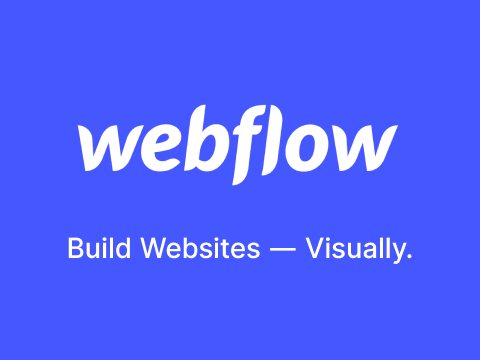 The wait is over for the ecommerce feature for Webflow. Go give it a spin! Invoicing, Contracts, Proposals, Expense Tracking, Time Tracking and Task Management. A designer is asking for advice on standard practice for agency workflow. Nicole Beckerman answers.